We’re excited to announce that our new and refreshed website is live. The updated site includes changes to navigation, with improved design and site functionality suitable for both mobile and desktop alike. We’ve also improved the structure of our content, combining our main site with our Scaleout site, so you’ll get more from your visit. There’s a whole host of smaller but impactful changes, including Scaleout XP, our permanent limescale protection product, news and social media feed, an improved information centre, split by products to make your visit of our new site all that much more useful and interesting. 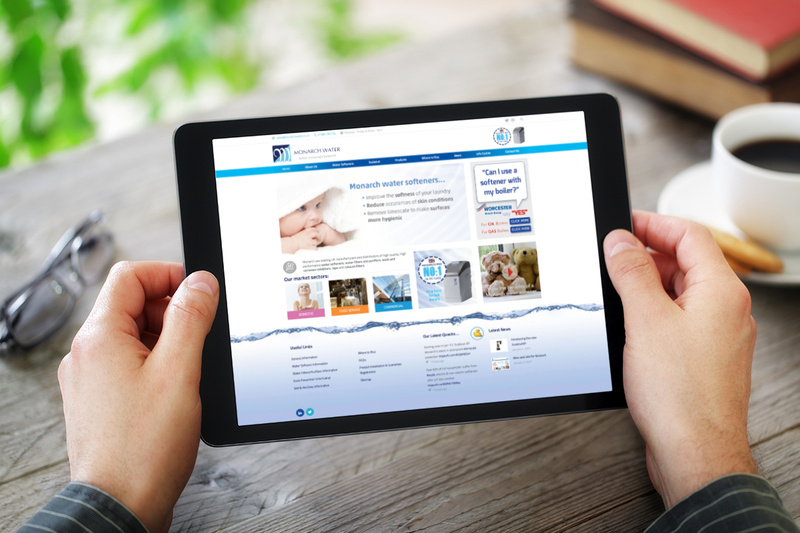 When we started the project we had big ideas, from updating company messaging to helping users get from our multiple sites to another without skipping our most important content on Water softeners, scale prevention and other related products. We also wanted to be able to inform you of what we’ve been getting up to, with news and social media feeds. Our solution was to bring all our products under one site so you are only a just few clicks away from any piece of product content, news or now, Twitter feed. And what’s more we’ll be launching a surprising new element to our site at the end of January. So watch this space. We hope you like the changes, and if you have any feedback, please let us know on LinkedIn, Twitter or via our contact us page.